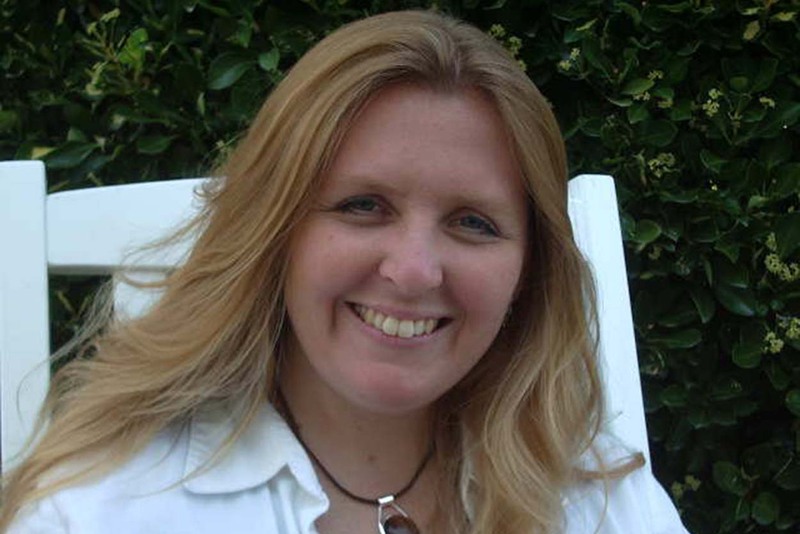 I am an American, Multi-Genre author of Paranormal, Criminal Suspense, Police Procedural and Romance novels. If you are looking for a story that you can't put down, one that will keep you guessing as you embark on a rollercoaster journey of discovery, then you are definitely in the right place. Thank you for stopping by. I hope you will take a minute to look around, there's plenty to see and if you can't find what you're looking for, feel free to contact me through my About the Author page. I work hard to make my stories exciting, action packed and gripping. All of my characters are classy, memorable and strong-willed. There’s a little bit of everything on this site, so come back often to learn what's new and which projects are coming soon. Finally, Before you leave don't forget to sign the Guestbook. Nothing fancy, just leave a quick note to say hi and let others know what you think. I hope you will come back soon! And if you liked what you saw, be sure to tell your friends. Young girls are disappearing, callously discarded by a killer. 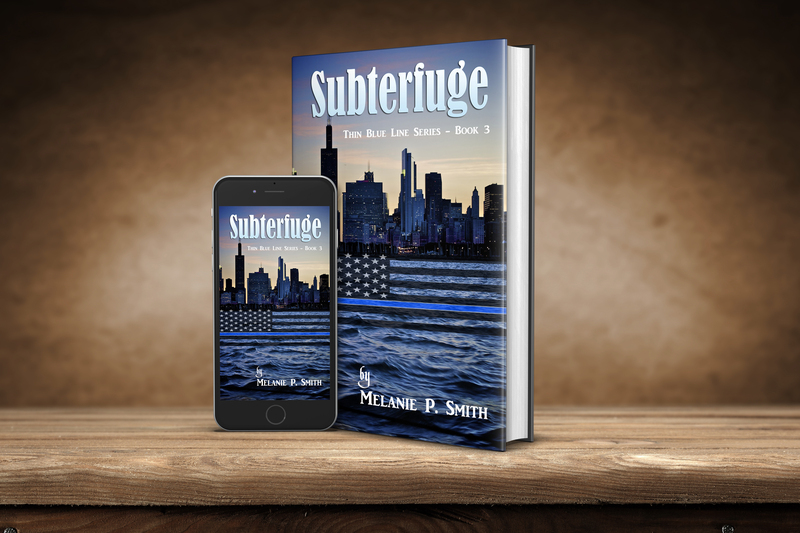 Agent Perkins is a world-renowned profiler, he’s been with the FBI for over a decade, and has made a name for himself catching the worst serial killers known to man. The Scientist, his current suspect, is no different. But, when Perkins starts to close in, the stakes become personal. When someone you love vanishes, how far would you go to get them back? SEASON 4 Coming April 2019. Now that General Porter and his team have neutralized the national security threat, Dax's team of militants try to come to grips with life as civilians. Paige struggles to deal with major changes in her personal life while she continues to solve local crimes. And, why is Dax keeping secrets? Come back this spring to revisit old friends and follow along as Paige solves new crimes one episode at a time. Melanie P. Smith has always loved adventure. A fact not exactly celebrated by her mother; who is extremely grounded. She used to occupy her time playing sports (mostly softball), water-skiing, rappelling, horseback riding and she even tried skydiving. Now that she's all grown up she sticks to safer exploits like ATV riding, motorcycling and writing about adventure through her characters. 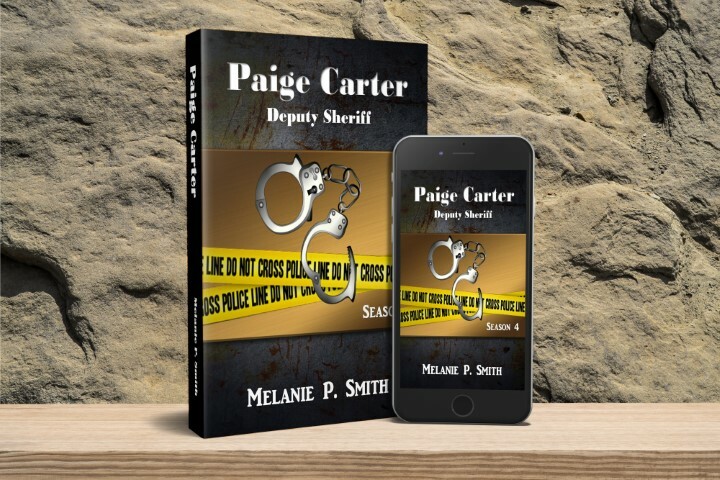 Be sure to subscribe to my blog to get author insights, spotlights and immediate access to each new Paige Carter episode. You will also receive a FREE copy of the entire First Season of my Paige Carter Series just for signing up.